After a stunning 2-0 loss to St. John Vianney in the Non-Public A South Final, No. 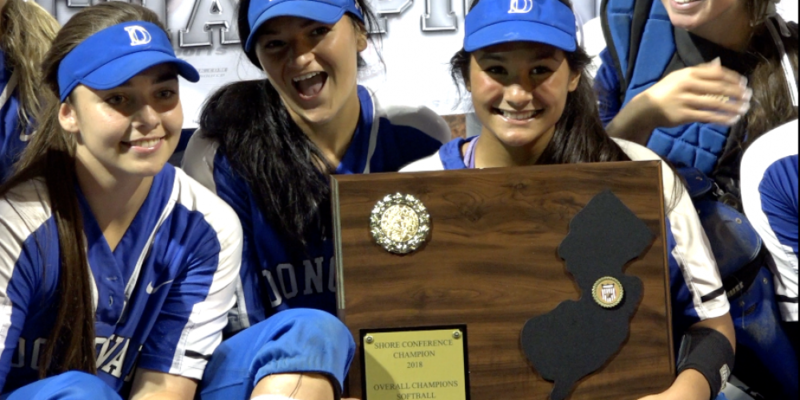 1 Donovan Catholic was looking to make statement in the SCT Final. Statement made, the Griffins poured in 7 runs in the 1st inning, resulting in a 13-4 win and avenging that loss over the Lancers. Donovan Catholic finishes the season with a 30-1 record, while St. John Vianney falls to 27-1 as they head into the NJSIAA Tournament of Champions this week. Watch Highlights of the SCT Final on JSZ! A special thanks to BCB Bayshore-Your Community Bank and Paver Restoration for sponsoring Saint John Vianney coverage on Jersey Sports Zone.